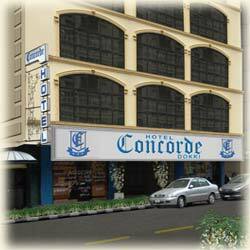 The CONCORDE is characterized by its unique service and family atmosphere. 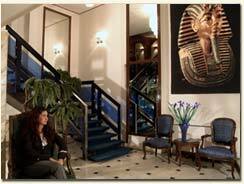 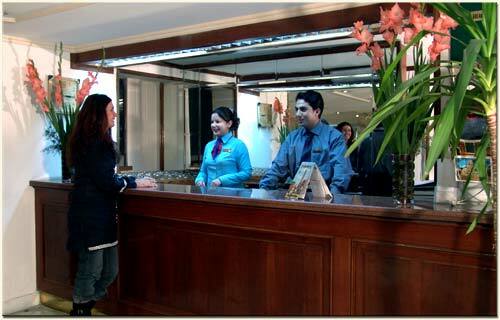 Its location in the middle of the trade center of Cairo makes it perfect for business and shopping lovers. 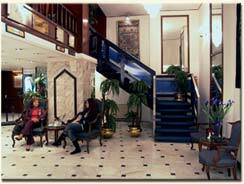 The Hotel bar is an ( English style ) bar that has a friendly and cosy atmosphere, where you can enjoy your favorite drink. 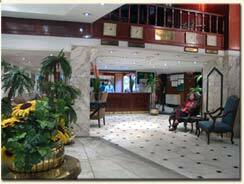 For a good meal, our international restaurant serves both oriental and European cuisine. 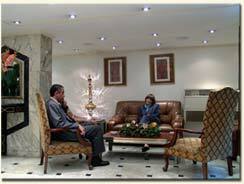 ©2003 Concorde Hotel.All rights reserved.